Your search is over. You don't have to shop anymore looking for the perfect dress infant and babies will love. 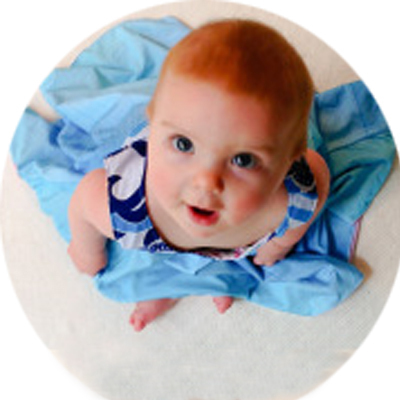 We decided to make our very popular Original Reversible Twirly Dress® in baby sizes. The fussing is over. 2 dresses in 1 are perfect for little ones, not only are they colorful and fun but practical. She gets one side dirty, no problem, flip it over! And it's totally machine washable and comes with sweet bloomers to match. Her first twirly dress should be one that is comfortable, unique and multi functional, a keepsake item for sure.